Our attention to detail is unmatched. Did you know that the bindery department is the last one to touch your job before we present it to you? We consider our bindery manager to be one of the world’s top bindery professionals—he’s just that good. 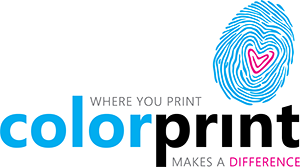 He and his team will make sure that your beautifully printed piece will have all the final work performed perfectly. We do everything right in our plant, so your job is on time and every detail is checked before it leaves our door.